Welcome! On this website you will find information about the 2014 Annual Meeting and Institute. Just click on the appropriate tab to learn more. 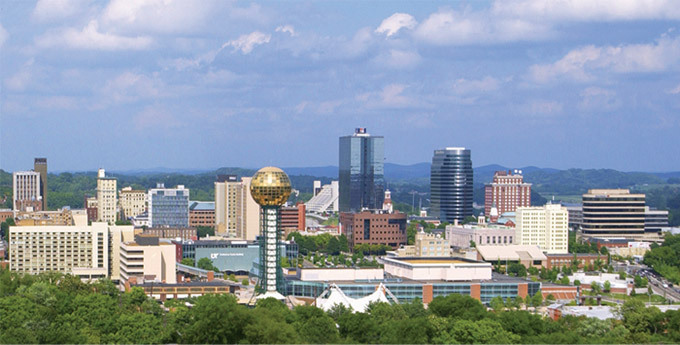 The Local Arrangments Committee looks forward to seeing you in Knoxville. Let us know what we can do to help make your visit a success. If you have any questions regarding the conference, please contact Reba Best (rbest2@utk.edu) or Katherine Marsh (katherine.marsh@lmunet.edu), co-chairs, Local Arrangements Committee.